Want to know how to stop binge eating? Why do so many ambitious and driven women struggle with food? Emotional eating. Binging. Food obsession. Weight fixation. I’ve seen them all and struggled with them all personally too. So I wanted to share with you ALL the things which I have learnt along my own journey from being weight obsessed to no longer worried if I eat cake for breakfast. 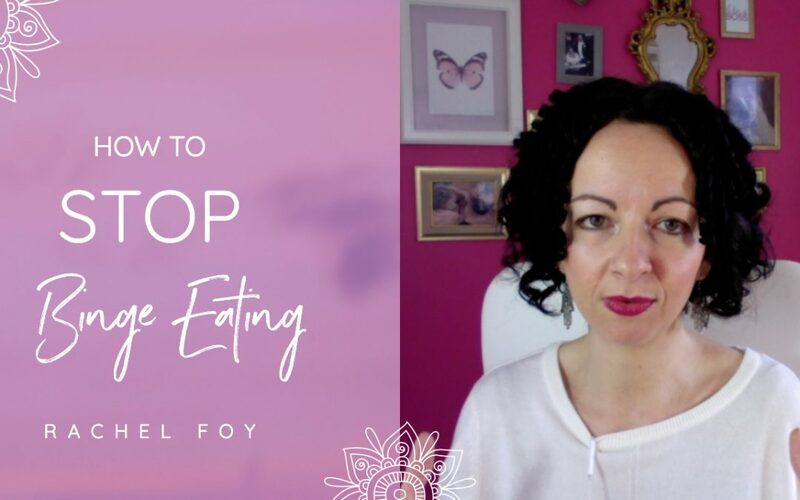 In this workshop I want to explain the reasons WHY we have this dysfunction around food, WHAT we can do about it and the STEPS you can start taking to find your own food freedom whilst becoming a soul fed woman. Bardzo ciekawy artykuł. Dodałem go do ulubionych zakładek na pewno tu wrócę. Why soulfedwoman.com loads so slow? Admiring the time and effort you put into your website and in depth information you offer. It’s great to come across a blog every once in a while that isn’t the same old rehashed material. Great read! I’ve bookmarked your site and I’m adding your RSS feeds to my Google account.